Someone has to teach them to curse... that someone is you. 1. 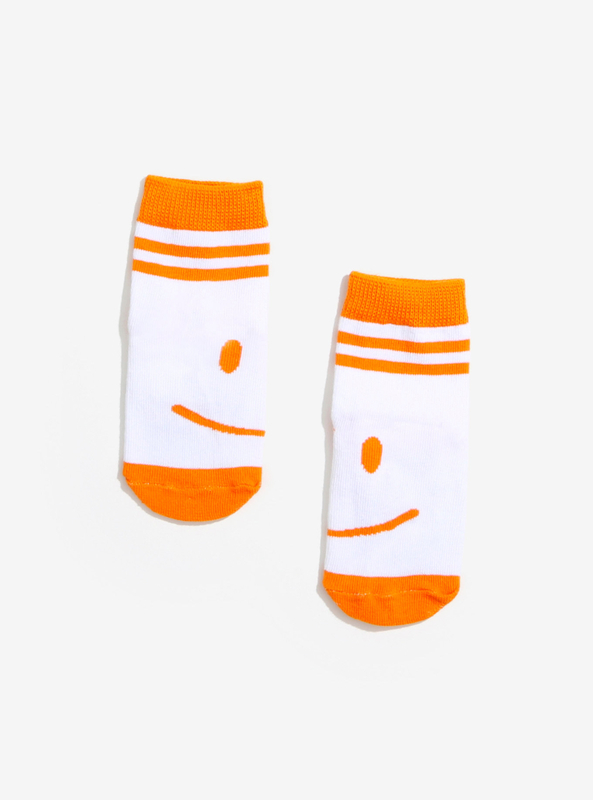 These grippy bottom socks, because it does and you should probably be ready to change their diaper. Get them from Amazon for $7.84. 2. This swaddling set, because they scream, you scream, everyone screams — whether or not ice cream is involved depends on if you buy this. It'll be a bonding experience. 3. This owl pellet kit — their parents would never buy them bird puke. 4. This onesie that'll help get your message across. Get it from Mackenzie Madison of Philadelphia on Etsy starting at $14.40+ (available in sizes newborn to children's size 12). 5. Or this onesie that'll really show the family resemblance. Get it from Amazon starting at $14.95 (available in sizes 0-18 months in blue, pink, red, and black). 6. This T-shirt for the one that's maybe not your favorite? Jury's still out on him. Get it from Resilience Streetwear on Etsy for $18.81 (available in sizes XS-3XL in white, black, gray, and navy). 7. This onesie that you wish you had seen before. Get it from Amazon for $19.99 (available in sizes 0-12 months). 8. This coloring book so you can explain literature in a way you both understand. Get it from Amazon for $10.87. 9. This set that'll make all the introductions. Get the set from Amazon for $24.99+ (available in adult size's S-XXL and children size's 0-12 months). 10. This blanket that'll also, maybe, teach them how to swim. Get it from Amazon for $29.45+ (available in four colors). 11. This onesie that shows just how similar you guys are. Get it from Amazon for $14.99 (available in sizes 0-12 months). 12. This bib because it's true and everyone should know it. 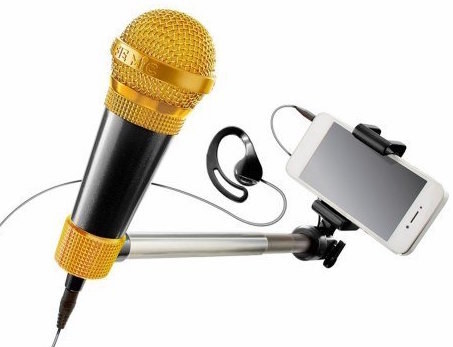 Get it from Amazon for $9.99+ (available in a variety of colors). 13. 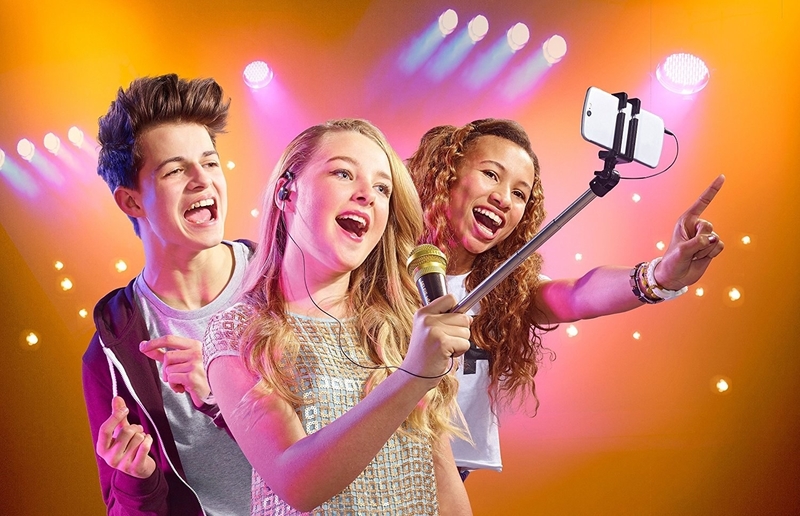 This selfie and microphone music set because they need to become famous so you can ride those coat tails. Get it from Amazon for $11.88. 14. 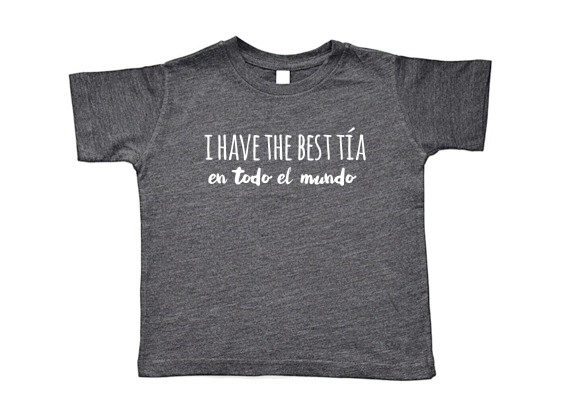 This T-shirt that is bilingual just like they'll be. Get them from AATMAJ on Etsy starting at $20+ (available in onesies from sizes 6-18 months, or as a baseball tee and regular T-shirt in children's sizes 2-6. 15. 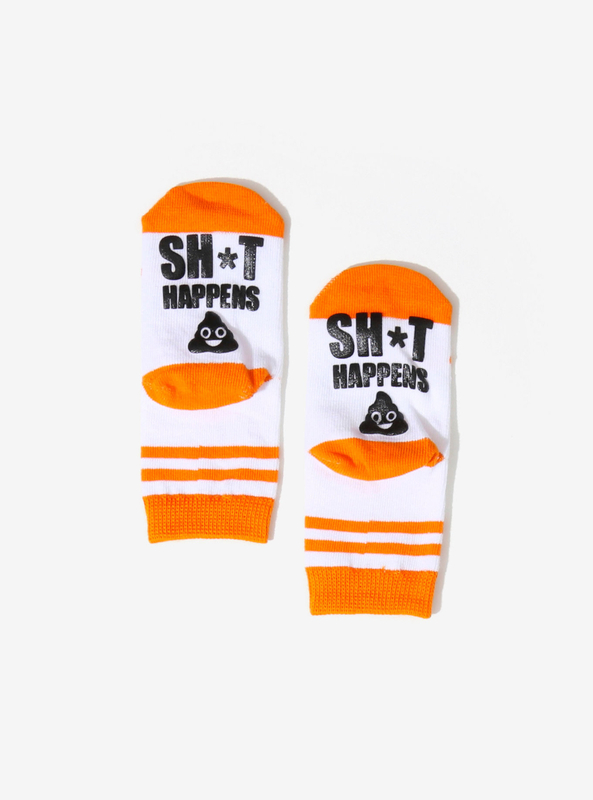 These booties that you'll wanna tacobout with all of your friends. Get them from Uncommon Goods for $25. 16. This set with everything they need for their first day at Hogwarts. Get it from BoxLunch for $16.90. 17. And this onesie that is anything but vanilla. Get it from Amazon for $14.95 (available in 0-24 months in a variety of colors). Do your holiday shopping with BuzzFeed. Check out all our gift guides here!